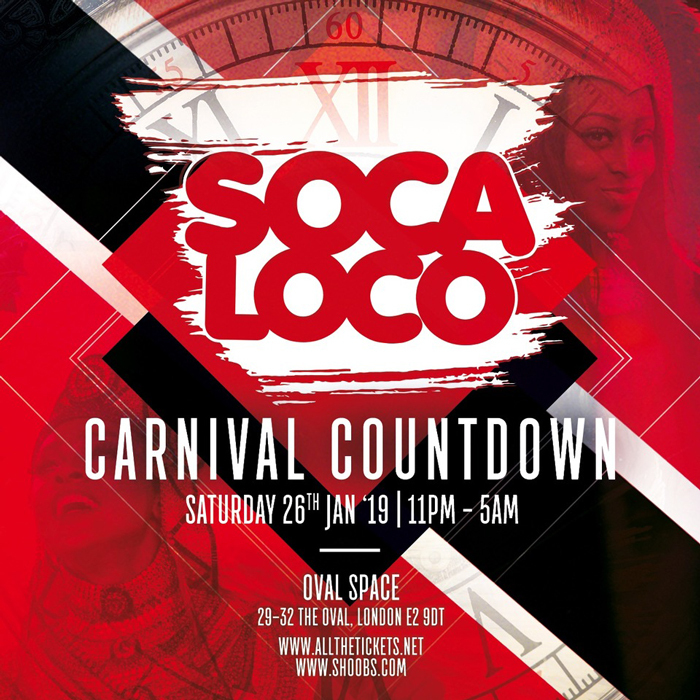 On Saturday the 26th January 2019 we start the countdown to Trinidad carnival. We bring the vibes back and kick start the year in style. Contact us for birthday enquiries & limited free birthday entry if you are 10 days either side of the 26th.